Buying a New Car Without The Drama: Show Cars.com Your #NewCarFace and Win Up to $25,000! & the possibility of winning up to $25,000 to pay off the car loan is sponsored by Cars.com. Buying a new car is a little bit like getting engaged, having a baby, adopting a dog, or any other huge commitment that requires some maturity and responsibility. Car shopping is a super exciting time in anyone's life, you are making a serious commitment to a loan and your car, you are required to provide maintenance and upkeep, drive responsibly, etc. You are embarking on a relationship of sorts when you buy a car. Your car relies on you and you on it, so choosing the right car is important. While buying a new car tends to be a well-thought out process for most, our recent vehicle purchase included my husband signing the papers and driving it off the lot before I even saw the car. I guess you could say we like to do things on a whim, but buying our Kia Soul was the best thing we have ever done and it was completely drama free... Well, hubby dealt with the drama while I was working, so it was drama-free for me at least (next time we'll use Cars.com to avoid the drama entirely)! It may sound silly but since this was our first "big purchase" as adults, we both were feeling a bit giddy. 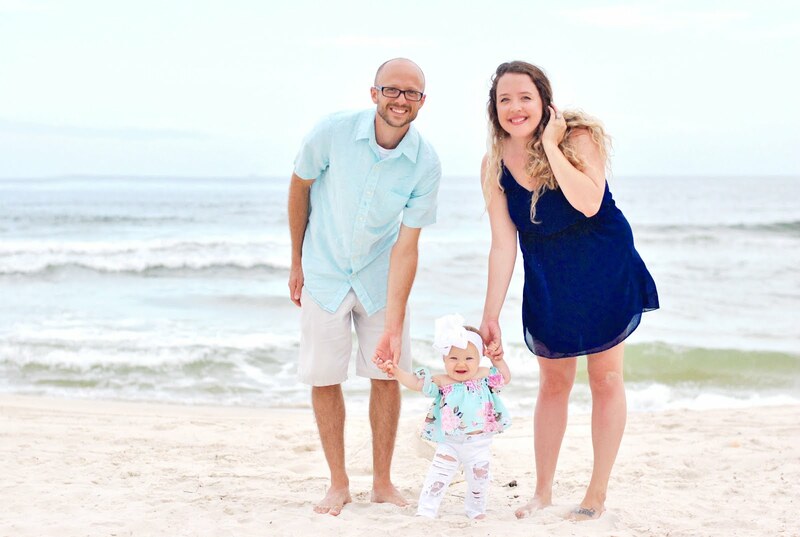 He practically jumped out of the car as he pulled up, stumbled over his words as he showed me all the awesome new features, and after I looked the new little cutie over for a while we hopped in and took our first short little trip to the beach. Our car blends into our lives perfectly. Well, any car would suffice I suppose... but I love our car! Our Kia Soul is cute and it fits who we are and what we like to do. 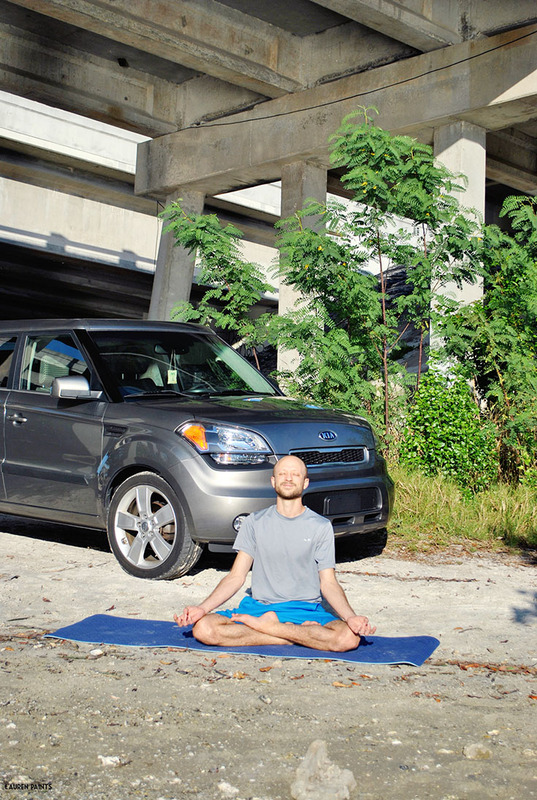 It's a car that we can take with us from beach to beach without worrying about gas mileage, it holds our 13 foot kayak on the rooftop with ease, and this little baby can even go off-roading when we want to spend time doing yoga at our favorite secluded beach spot. What more could this beach bunny ask for? Whether you are playing "soccer mom" to a house full of kids or roadtripping around the country and exploring what this great nation has to offer, your car is what you rely on to get you where you need to be. When choosing a new car you want something reliable, that's a great deal, that also fits your lifestyle, and Cars.com can help you find that! Cars.com takes the drama out of the new car shopping experience, helping you breathe a little easier... But I bet you didn't know they are taking the drama out of your car loan as well, by giving away up to $25,000 towards your new car in the #NewCarFace Contest! You can enter to win The NewCarFace Contest via twitter, instagram, or facebook. You'll simply need to upload a photo of you, your totally awesome new car face, and your new car! I've shared a few examples today and here's one of the hubby practicing yoga with his Soul... haha. Get it? 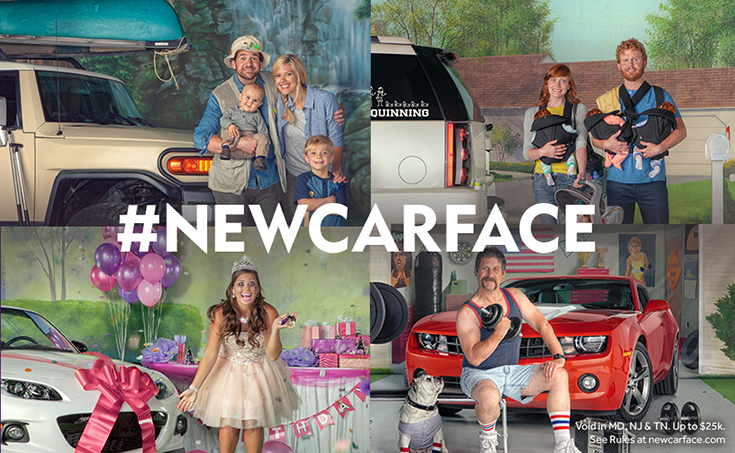 Be sure to use the hashtag #newcarface and don't forget to tag Cars.com (@CarsDotCom) directly in your post as well! If you are entering via facebook, make a post directly on their facebook wall with the hashtag for your entry to be valid! and will it win you $25,000 to help pay off your new car loan? And here's some legal stuff: You can only submit one entry during the promotional period. Need to know more about the rules? 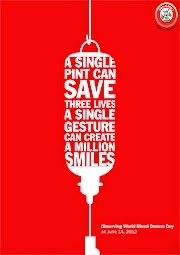 You can click here to find some inspiration and check out all the details. Open to legal US residents (excluding MD, NJ, & TN), must be 18+ and hold a qualifying vehicle loan or lease. Contest ends 4/17/2015 at 12pm CST. Prize will be valued up to $25k. Subject to the Official Rules, including eligibility criteria, and qualifiying vehicle restrictions. Sponsored by Cars.com, a division of Classified Venture, LLC. Just FYI, a new car is considered a new (or used) car bought or leased on or after 1/1/2012.